Doug Ford’s Progressive Conservative government released its designs for Ontario’s new license plates April 11, including a slogan that will replace the former “Yours to Discover” motto, which has graced plates in the province for 37 years. The new plate will no longer have stamped, raised lettering, instead going for a flat sticker-type surface. Though it kind of sounds like something meant to encourage the blossoming of legal cannabis business in the province, the line “A Place to Grow” is actually borrowed from the song A Place to Stand, A Place to Grow, which was written to celebrate Ontario during the nation’s centennial festivities at Expo 67 in Montreal. Still, we won’t be surprised to see people slapping pot-leaf stickers over that trillium. Provincially, Ontario had the highest number of road motor vehicles registered at 8.7 million. 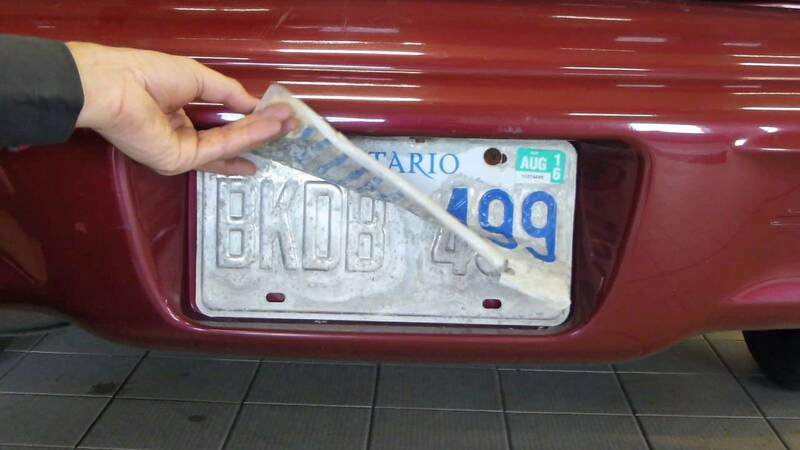 If the lamination on your plate(s) is peeling or bubbling please visit a ServiceOntario centre to get them replaced.